At our company everything revolves around your water. 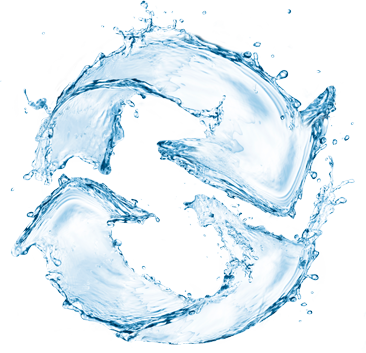 As certified specialists, we have been accompanying our customers for many years by offering innovative and customized solutions for modern industrial water purification and wastewater as well as exhaust air treatment. Our long experience in global process systems engineering, our capabilities as a developer and manufacturer of measuring devices and sensors and our knowledge as an established provider of specialty chemicals are combined in the fields of systems engineering, process measurement and control systems and specialty chemicals. We provide our customers with the expertise they need for reliable and economic operation of their industrial water purification and wastewater treatment systems. With well-founded expertise and global experience, we de­ve­lop and implement customized process plants. With practice-proven sensors and devices of our own de­ve­lop­ment and production, we provide coordinated mea­sure­ment, control and regulation systems – cus­tom-made sys­tems are certainly available on request. With professional application advice and low-cost spe­ci­a­li­ty chemicals we help you in optimizing your wa­ter purification and wastewater treatment plants.